A common refrain heard by eLearning program developers is that using eLearning software is boring. Often, learners find using many eLearning programs to be dull and passive activity, making them unlikely to retain the information the programs offer. As developers clearly want to create successful eLearning programs, they incorporate features intended to make the program more interactive and less dull. Colorful graphics, animations and video, quizzes, drag-and-drop content, and other features are used prominently to make the learner feel more engaged with the content. So why don't they work? Read carefully through this list of things to do to avoid boring eLearning courses that will ensure you to be a hit with your eLearning audience. 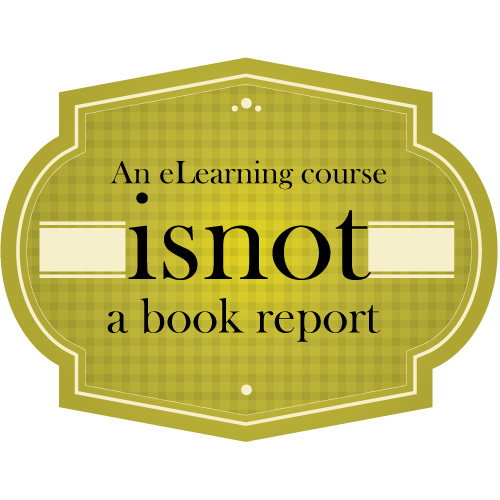 Boredom Buster #1: An eLearning course is not a book report. Many eLearning programs make the mistake of focusing primarily on their content. This may seem like a bizarre statement; what else is the program supposed to focus on, if not the content it's trying to impart? But that is exactly the problem: the program isn't trying to impart information – it's trying to alter the user's behavior, by teaching him to do something, or not do it, or do it differently. The content is only a means to that end. 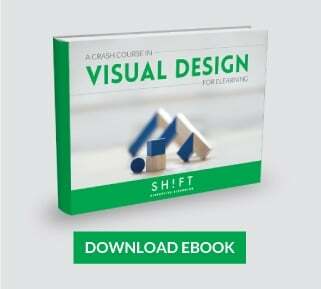 Instead, many eLearning programs approach their topic as though they were a book – or a book report! – in electronic form. Successful eLearning developers focus less on how they can showcase their content, and more on how they can shape their audience's behavior. 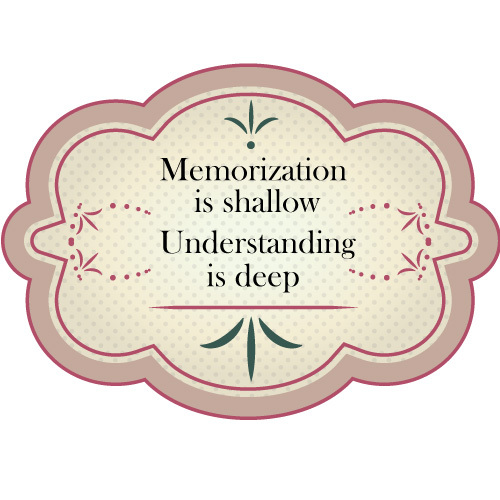 Boredom Buster #2: Memorization is shallow;understanding is deep. The problem with treating eLearning courses like textbooks is that every student has had the experience of reading a passage, closing the book, and having no memory of what they just read. When information is learned by rote, it stays in the memory only as long as it is frequently refreshed; without the reminder, it fades. 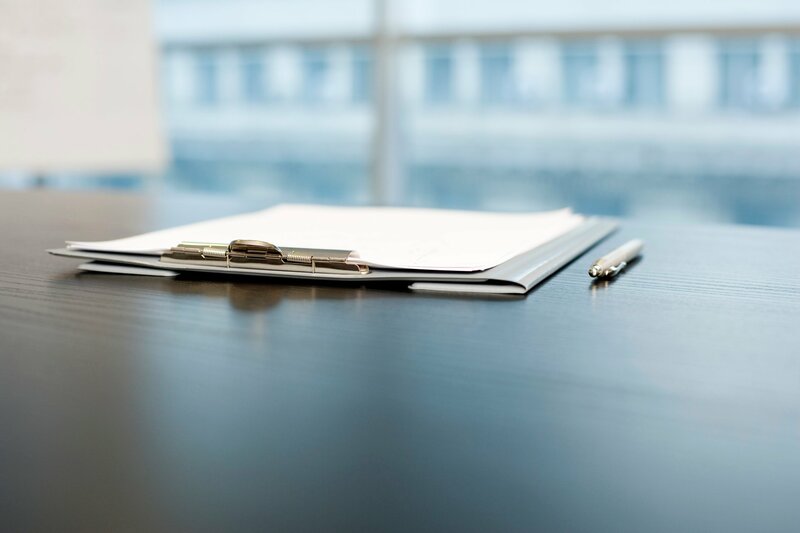 True retention comes from understanding, when the information is able to build on the learner's existing knowledge base and become integrated into their "whole picture" of the subject – in this case, their job tasks. For that, context is necessary; the information must be related back to the learner's experience, so connections can be formed. 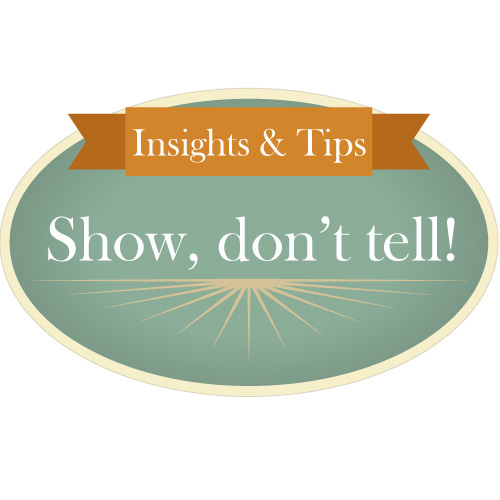 Boredom Buster #3: Show, don’t tell! That old writing adage applies here in full force. If the eLearning program is intended to teach the learner a new procedure, strategy, or skill, simply describing the desired behavior conveys only a superficial impression. For a deeper, more intuitive learning experience, successful eLearning programs will make the user actually perform the desired behavior, or a reasonable simulation thereof. Whether that means the program walks the learner through using a new computer program, provides simulated customers to interact with, or offers sample documents to review and alter, it should ask the learner to do the task they are meant to learn. Any program that tries to shape a person's behavior has one major obstacle to overcome: people don't like to change. Successful eLearning courses provide a reason for the behaviors they are trying to impart. The explanation should show how a new computer program makes the learner's job easier, or why a new procedure will make his work more efficient or successful. This ties in easily with the simulation elements discussed earlier; when the learner gets something wrong in an exercise, the program should provide useful feedback that explains the consequences of the misstep, rather than a shallow, "Sorry, try again!" Similarly, it should explain the benefits of the correct response, instead of simply offering, "That's right, good job!" Clicking multiple-choice bubbles isn't interactive. Watching colorful videos isn't engaging. Interaction and engagement come from being asked to think and respond intelligently, rather than simply reacting to stimuli on blind reflex. Build worthwhile courses that pull out learner's personality and actually make them apply their knowledge to daily tasks. Use interactions to reinforce the accomplishment of mastering a new topic - not as filler to make your course seem more valuable..
To do: Identify the actions and strategies that are making your eLearning boring, so you can stop it. You’ll have more engaged audiences and be more effective in your training sessions than ever before. What do you do to keep from being boring on eLearning? Let us know by posting a comment below. And don’t forget to Like, Tweet, Pin and Google+ this post!